We can help! 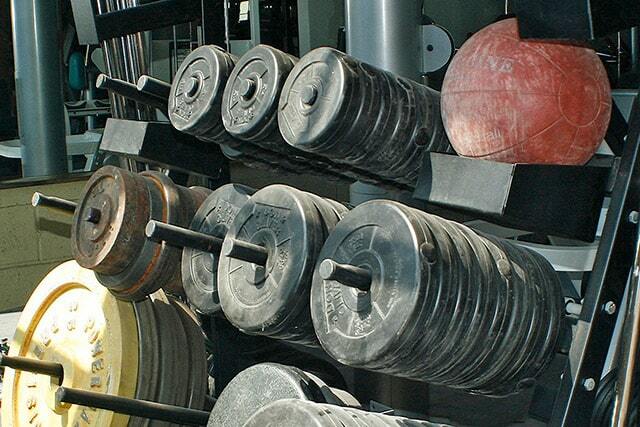 We buy, sell, trade, and consign new and pre-owned fitness equipment. 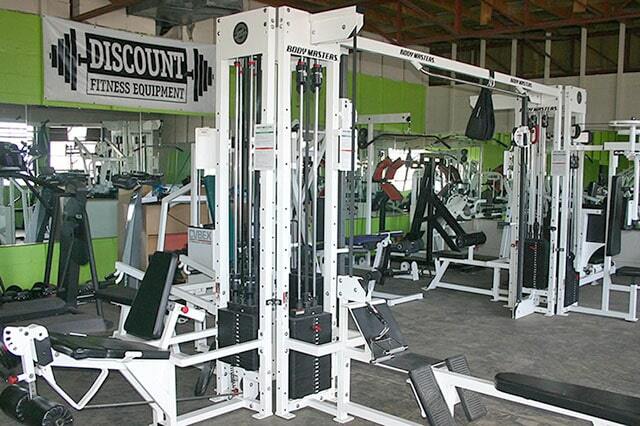 We specialize in offering high quality equipment that is built to last at very competitive prices. 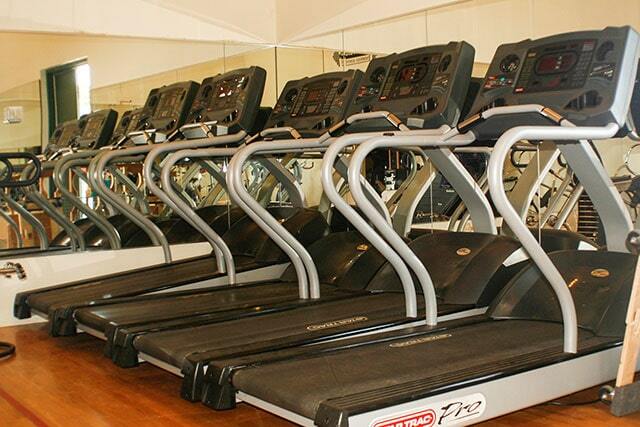 Our showrooms feature over 4,000 square feet of this type of equipment (both strength & cardio). Providing quality service is very important to us. 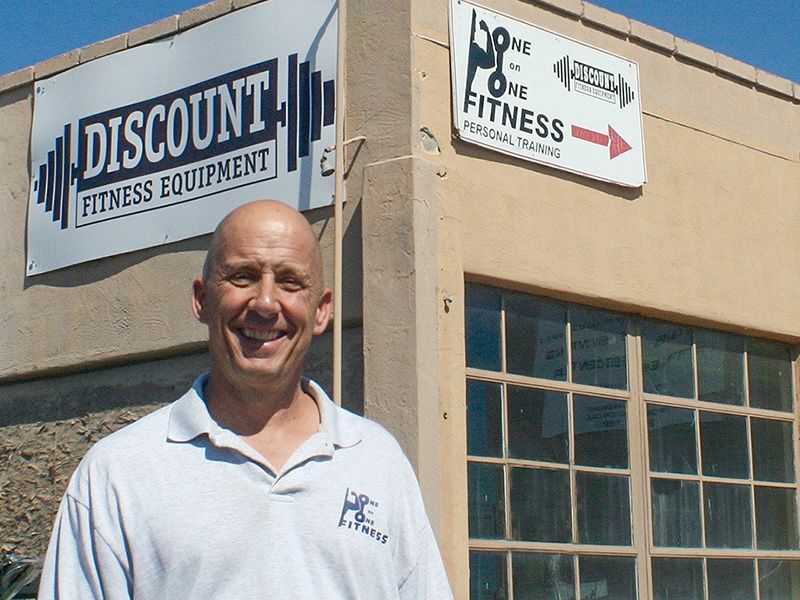 We’ve been in business for over 25 years! 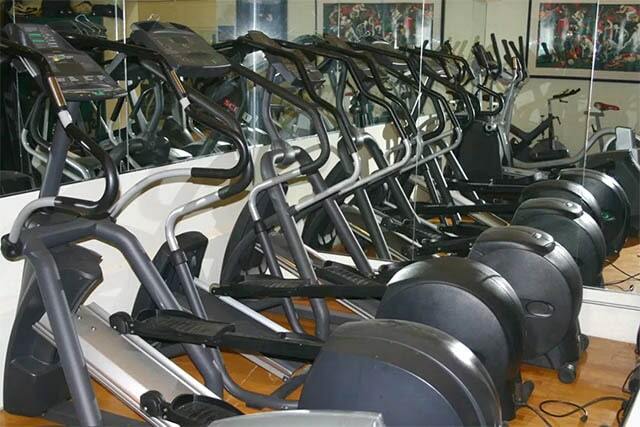 We specialize in buying and selling high quality, new and used exercise equipment – treadmills, bikes, ellipticals, rowers, steppers, weight machines, dumbbells, plates, racks, and more. 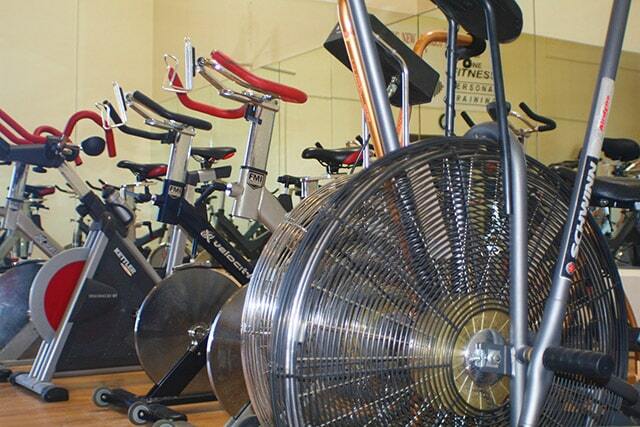 Our inventory is constantly changing so please call for availability and pricing. 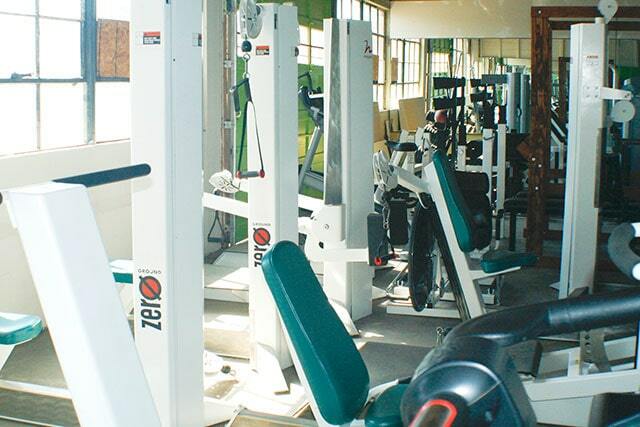 New equipment can be ordered in as needed. 2901 Indian School Rd N.E.